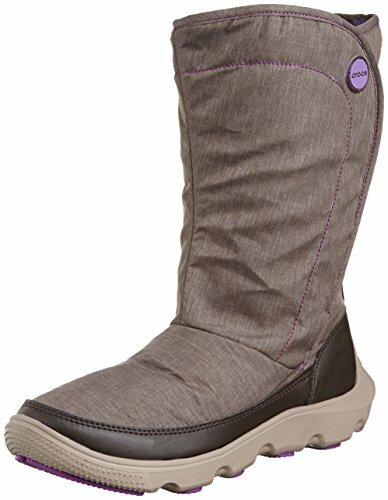 Stretchy soft shell uppers in a calf-high silhouette. 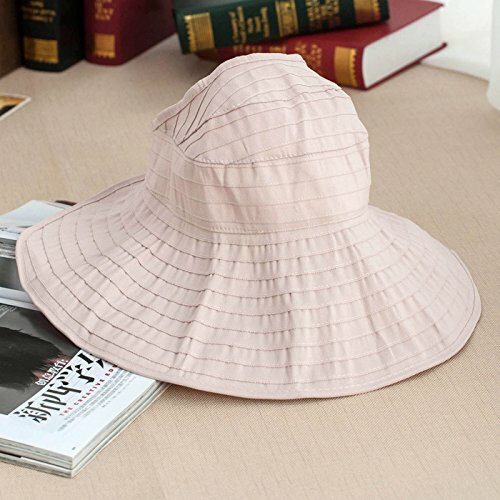 Easy slip-on style with a hook-and-loop flap closure. Textile lining for breathability. Crosliteâ"¢ material footbed is cushioned for all-day wear. Crosliteâ"¢ material outsole for durability. 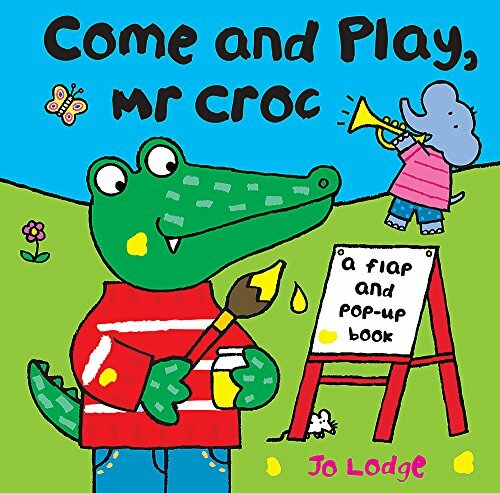 Mr. Croc and his friends play outside and inside and have lots of fun. There's Elsie the Elephant, Zebedee the Zebra, Lulu the Leopard, and Wilf the Wolf. 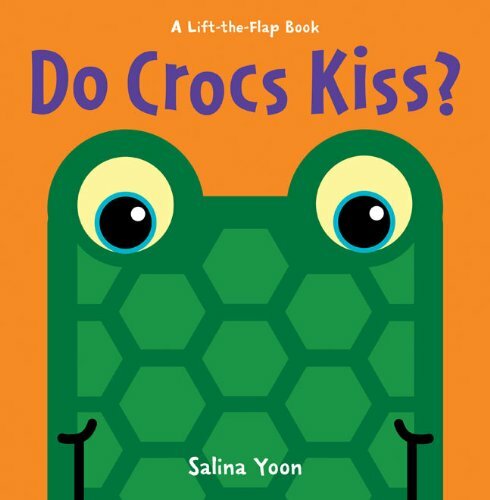 Young readers can come and play with Mr. Croc and have lots and lots of fun! Easter Croc: Full of pop-up surprises! 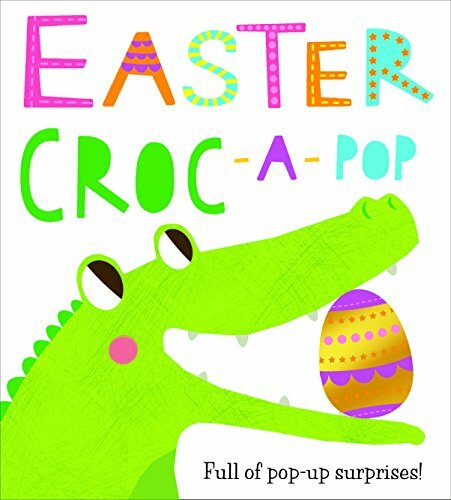 Expect the unexpected in Easter Croc, a hilarious seasonal pop-up book that features a cast of funny characters enjoying their eggs from the Easter Bunny, and a grumpy Crocodile who goes in search of one.The Easter Bunny has done her rounds and Crocodile has been missed out again! He asks the other animals, but they aren't going to give him their eggs, so he stomps off to find the Easter Bunny. But where is she? Hiding, of course! Croc is big, and he looks angry. But then Crocodile says something unexpected. Open the door for an egg-tastic surprise that proves nothing impresses the Easter Bunny more than good manners. 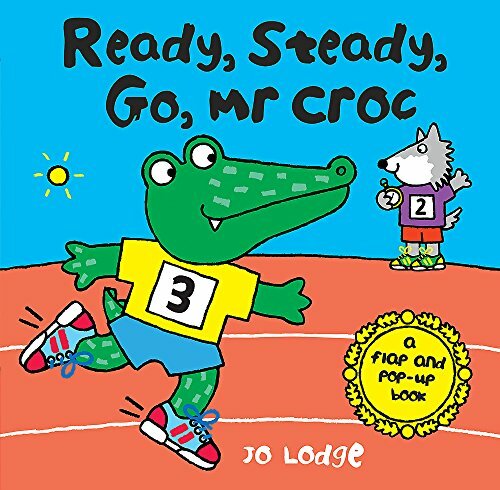 Mr. Croc and friends are ready for their own Olympics. But will Mr. Croc ever win his own gold medal? Each spread features a different sport as all the friends have fun with tennis, running, cycling, swimming, and canoeing. 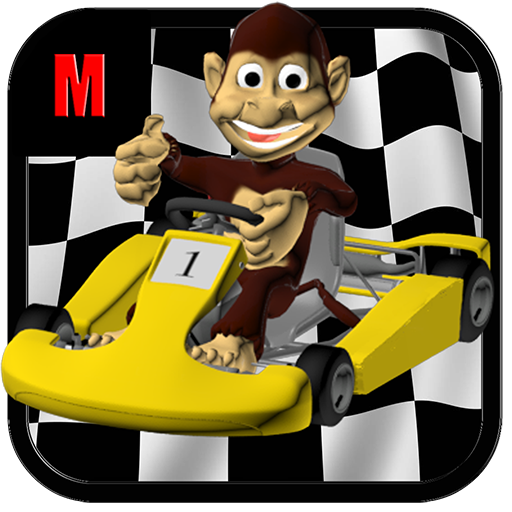 Exuberant, inventive pop-ups will keep children fascinated as they join in the races with Mr. Croc. 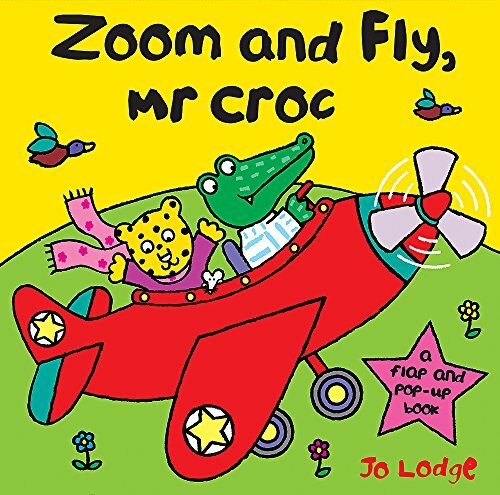 Mr Croc and his friends Elsie the Elephant, Lulu the Leopard, Wilf the Wolf, and Zebedee the Zebra set sail on a big adventure. 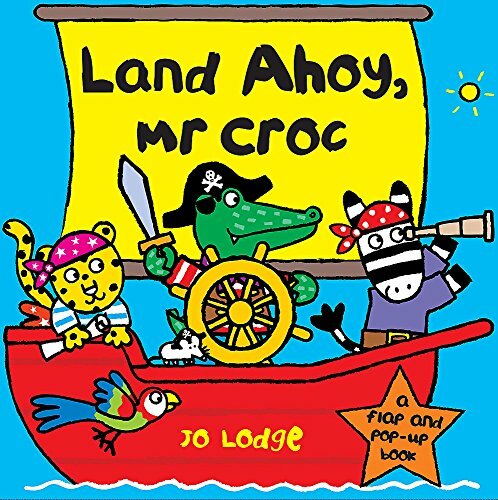 Mr Croc has found an old pirate map—where will it take them? Where are you going, Mr Croc? Mr Croc is off to visit his friends. Will he take the car, the plane, or the submarine? Join in all the fun with Elsie the Elephant, Lulu the Leopard, Wilf the Wolf, and Zebedee the Zebra. 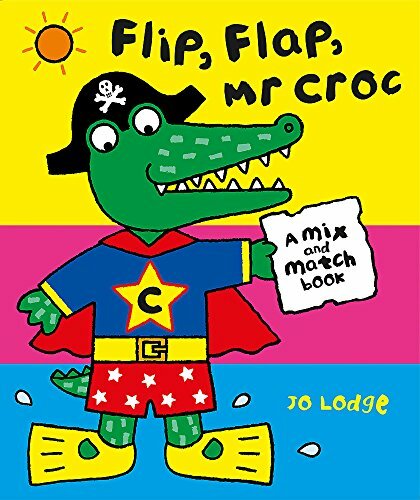 Superb pop-ups and interactivity make this a must-have Mr Croc book.